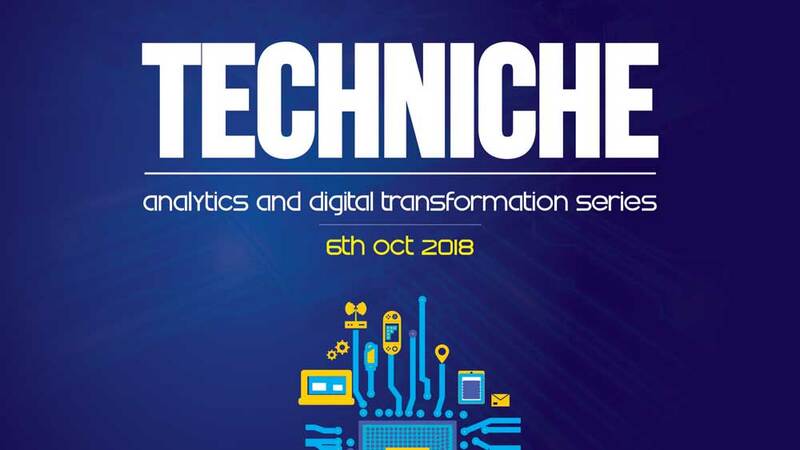 PIBM successfully conducted “Techniche”, an event aimed at bringing together the brightest minds in IT industry management to interact with our students. Today, every industry is focused on keeping pace with the rapidly evolving technology, realizing the need for digitization in workplaces. Blockchain, Micro services, Cloud, are all innovations that have made their way into today’s industry. However just implementing a certain technological innovation is just half the job done. Analysts are required to measure the impact of these technologies in the market and more importantly, the consumers. To ponder upon this transformation trend in India, PIBM organized a symposium of Analytics and Digital Industry experts.